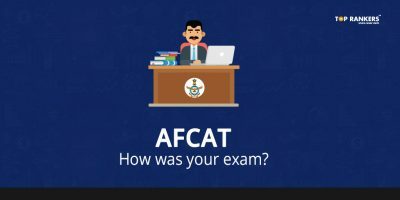 AFCAT Eligibility Criteria – Check if you are eligible for AFCAT 2018. You must have a Bachelor’s degree in any discipline with minimum 60% marks. You should have cleared Maths and Physics at 10+2 level/B.E./B. Tech from a recognized University with minimum 60% marks. You must be between 20 to 24 years of age as on 1st January 2018. However, if you hold valid and current Current Commercial Pilot license issued by DGCA is relaxed up to 26 years. You must be minimum 162.5 cm in height with proportional weight. Also, as per eye sight goes, minimum vision must be 6/6 in one eye and 6/9 in the other. You must have a four year degree qualification and have cleared Sections A and B examination of Associate Membership of Institution of Engineers (India) or Aeronautical Society of India with 60% marks. You must be between 20 to 26 years of age as on 1st January 2018. You must be minimum 157.5 cm in height with proportional weight. However, for women candidates, the minimum height necessary is 152 cm. 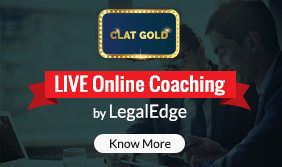 B.Com (Min 3 years) with min 60% marks for Accounts posts, or MBA / MCA or MA / M. Sc. degree in English/Physics/Mathematics/Chemistry/Statistics/International relations/International studies/Defence studies/Psychology/Computer Science/IT/Management/Mass Communication/Journalism/Public Relation with minimum of 50% marks in aggregate all paper put together in Post Graduation (Minimum two year programme) and 60% marks in graduation for Education posts. 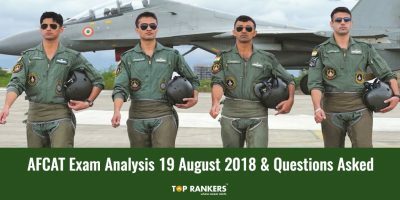 Prepare for the exam 2018 with online AFCAT mock test as per the latest exam pattern and syllabus. 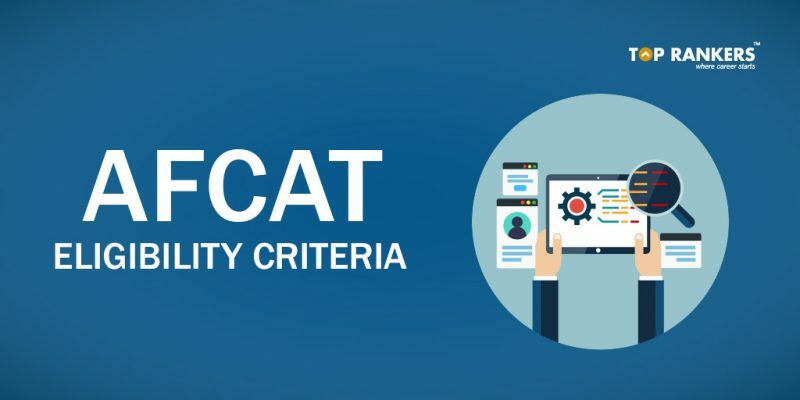 So, tell us, did you find our post on AFCAT Eligibility Criteria helpful? Then, keep visiting us regularly for more exam updates and criteria. Do write us If you have any query or suggestion in the comments below.